We offer storage directly from us as well as from trusted partners, so you are always guaranteed the best service, location and price. The movers were not only gentle, they "were literally heroes". I moved many times in the past years and this was by far the best, smoothest move I've had. ...very satisfactory.The crew was very efficient and professional. The rates are very reasonable as well. 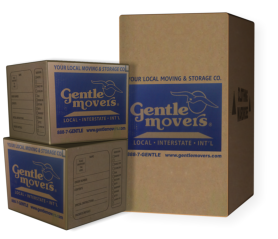 My experience with Gentle Movers was probably the best moving experience I've ever had. I recommend all others the same. They were true gentlemen from the sales staff to the movers. [...]there were 8 other heavy boxes we had forgotten to tell them about. They cheerfully moved these things for free. 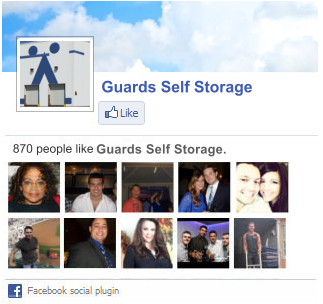 We'd use this company again, for sure. ...the people in the office were incredibly helpful with setting up the move, coordinating paperwork with our new building, etc. My husband and I joked that they took better care of our stuff than we would have if we moved ourselves! Visit our store to get supplies for your storage move-in. Find items such as corrugated boxes, carts , dollies and other equipment.